Built in 2012 this villa overlooks the 10th green of the Pearl South Pacific Golf Course. 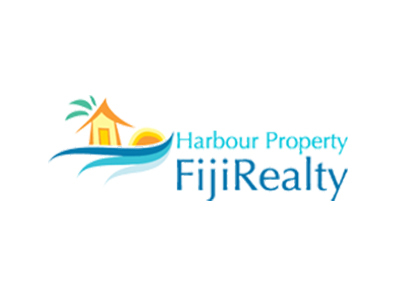 With gorgeous views on all sides of the house, and a large yard and landscaped garden, this spacious villa is located in a quiet neighbourhood within walking distance of everything on offer in Pacific Harbour. The villa has two bedrooms, and two bathrooms, with an office which can be turned into a third bedroom. The living and kitchen area are open, with sliding doors opening out onto a tiled deck with swimming pool. The kitchen is spacious, and overlooking the pool and garden through a sliding picture window. The windows throughout are mahogany louvers fitted with bars hidden behind each louver blade which keeps the villa secured and cool at the same time so you can enjoy the fresh tropical breeze at all hours of the day.